In this episode, we’re talking to Dan Seigel, who is so impressive. He is a psychiatrist, a speaker, the author of numerous books, the Director of the Mindful Awareness Research Center at UCLA, and Executive Director of the Mindsight Institute. He’s actually with us now because we heard him speak, and said “oh my gosh, we need him on our podcast.” So we waited after his talk and ambushed him to ask. 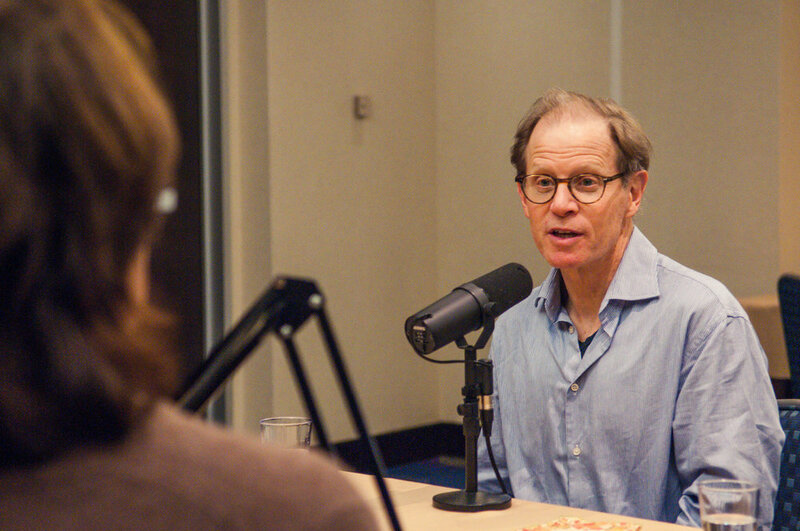 We can’t wait for you to hear his description of the mind, mindfulness, and meditation as “ mind training,” particularly his practice of “the wheel.” Don’t worry, you’ll learn what that means. But the idea that the mind is a verb, not a noun, is so astonishing, and opens up so avenues for discussion and understanding that I know you’ll walk away from this episode completely blown away.